12-Step Programs - What Is A 12-Step Program? - What Are The 12 Steps? 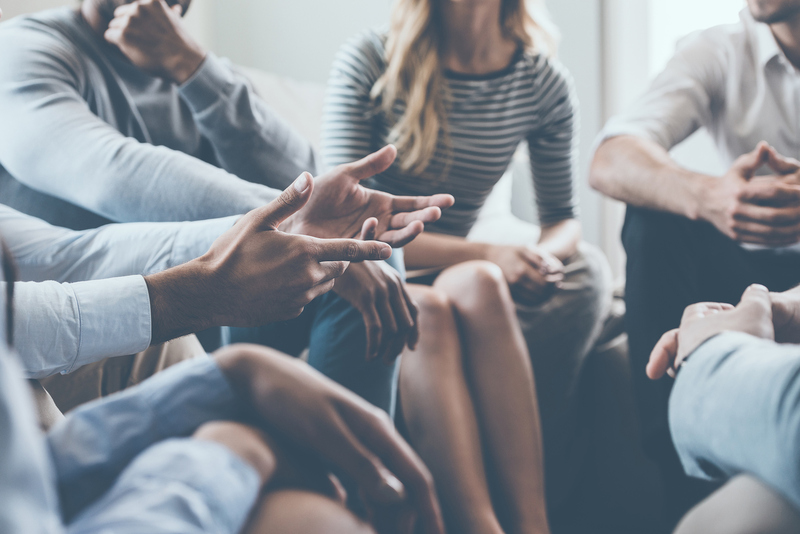 Alcoholics Anonymous (AA) is an international nonprofessional, self-supporting, multiracial, apolitical fellowship of men and women with alcohol addiction. Members of AA accept twelve-step program as a set of guiding principles which spell a course of action for recovery from alcohol addiction. 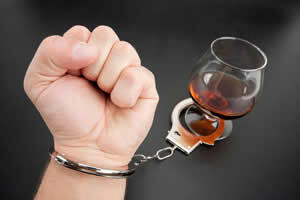 Membership has no age or education limitations and is open to those who want to get rid of their drinking habits. There are closed and open door meetings conducted by AA and anyone can attend the open door meeting whereas only those with a drinking problems may attend closed door meetings. The 12 step programs are spiritual models for overcoming disturbing or compulsive behaviors such as addiction. 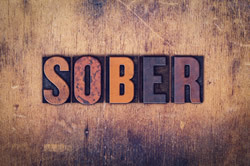 As of now over 250 rehab programs around the world have adopted this method which was formulated in 1939 by Alcoholics Anonymous, and more than 95 percent of rehab centers in the U.S. have designed their programs to incorporate the 12-step methods. 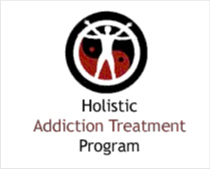 Since many rehab centers world-wide incorporate the 12-step program it is not difficult to find one.